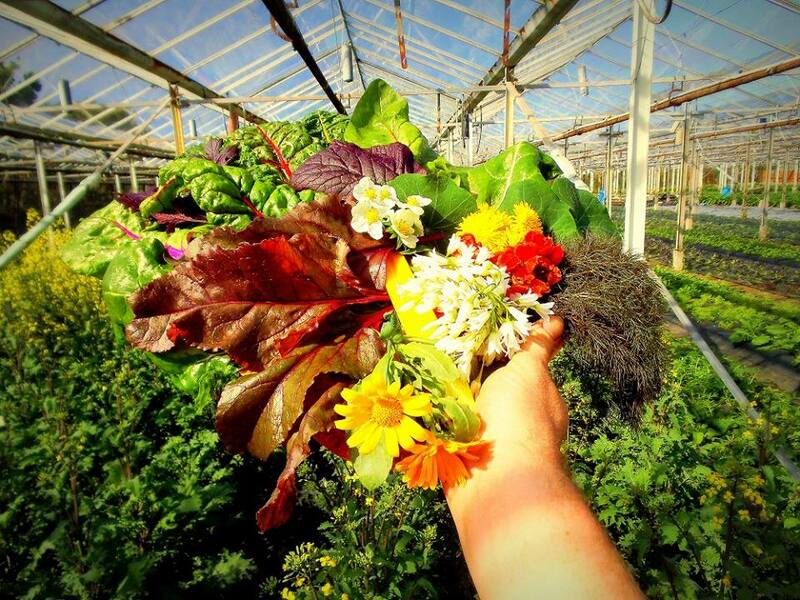 In association with Festifál ~ The Falcarragh Festival, The Glasshouses in Killult will host a salad morning. Those who come along will get expert advice on growing and harvesting the very best seasonal produce. The morning will celebrate healthy naturally grown vegetables. Participants will gain hands on experience picking ingredients to make a selection of simple and delicious salads. The event aims to encourage a greater appreciation of the quality and benefits of fresh seasonal vegetables, inspiring participants to grow their own greens and support local producers. The event will run for approximately 3 hours. If you are coming along wear casual and comfortable shoes and clothes on which you wouldn’t mind getting a bit of good clean dirt.